Rather have your pets stay home when you travel? We can help! Our in-home visits will allow your pets to stay home while having a friendly pet sitter visit and take care of them. 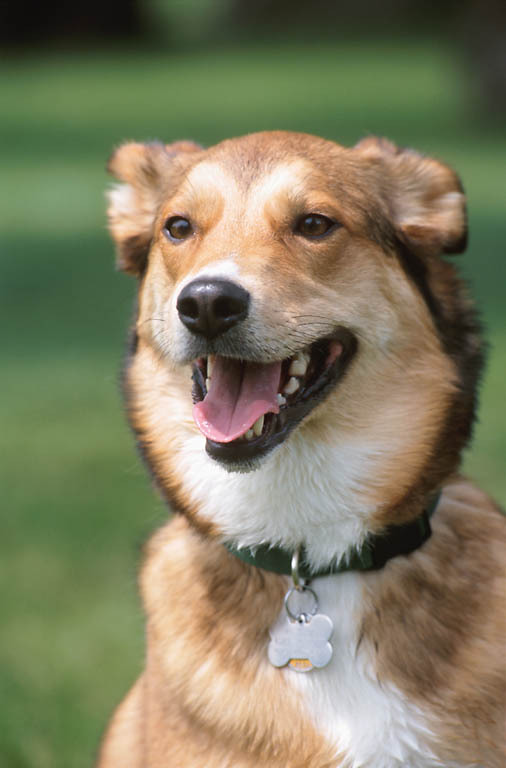 We will provide feeding, outdoor potty breaks, cage or litterbox cleanups and all-around care for your pets. As a courtesy we will also provide trash/recycling take out as well as bring in mail, newspapers and packages. Fees for care begin at $20 for a 30 minute visit - fees may be higher based upon number of pets/number of visits per day and non-standard requests. Visits are performed between 7am and 9pm every day of the year. 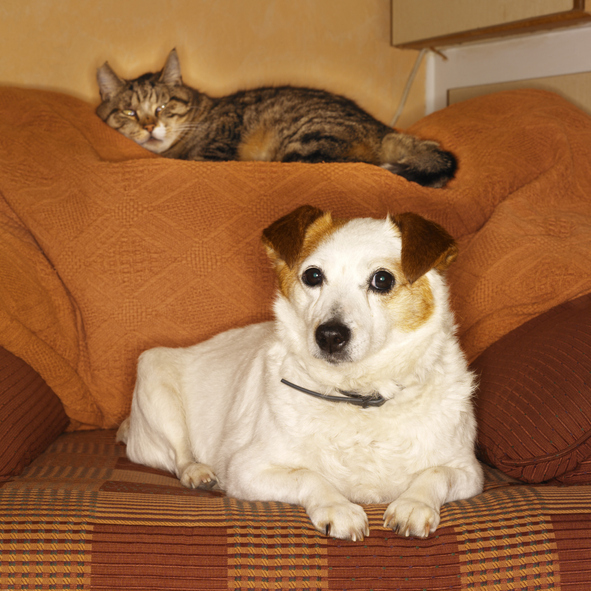 We provide in-home pet care for cats, dogs, birds and other companion pets. Feeding, exercise and all-around TLC are included. Your pets stay in the home they know and love and we make sure that they're happy and well when you return. As an added benefit we will also monitor your home. Call 440-255-3500 to arrange for a free consultation. Fees are determined by number of days per week and number of pets.